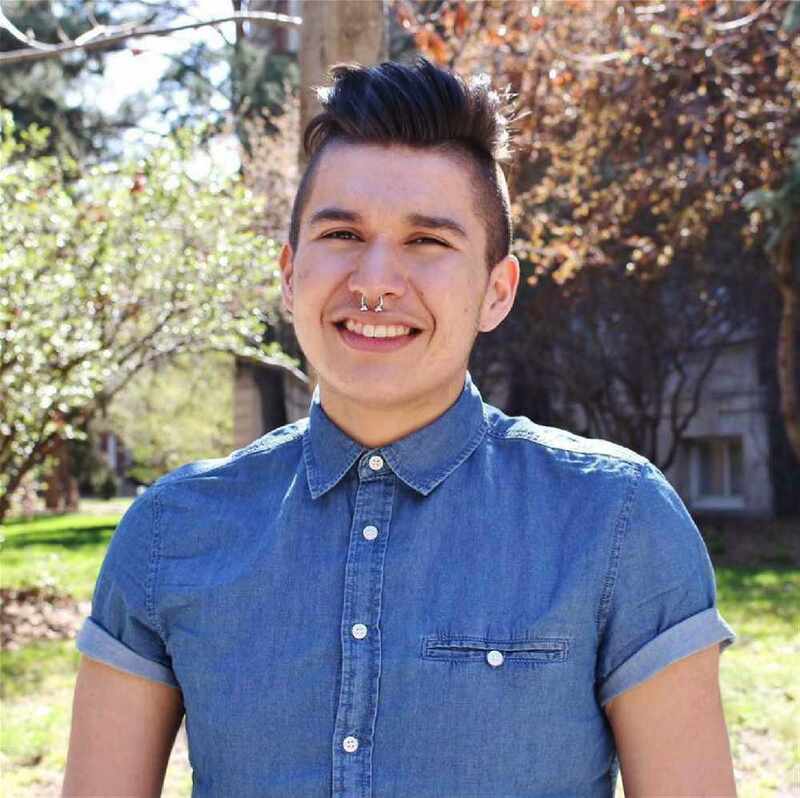 Albertans are in the mix of recipents at the 2019 Indspire Awards, the highest honour Canada’s Indigenous community bestows upon its people. 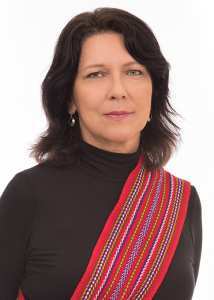 The awards ceremony will be held on Feb. 22 at the Southern Alberta Jubilee Auditorium in Calgary. 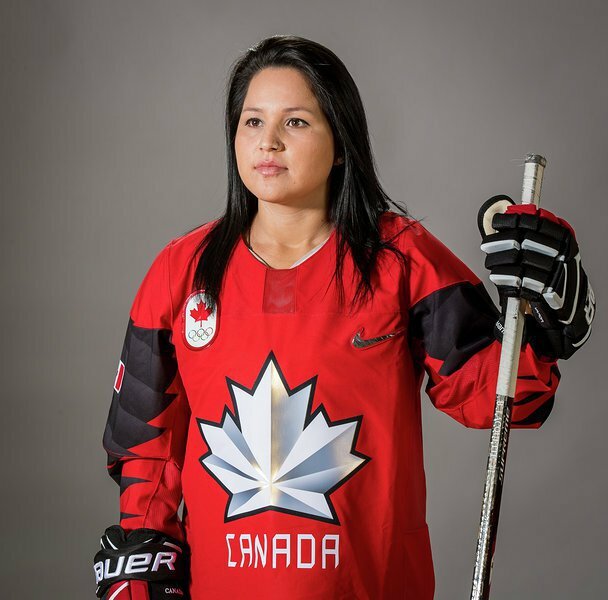 Calgary resident Brigette Lacquette, the first First Nations hockey player to suit up for Canada’s women’s Olympic team, originally from the Cote First Nation in Saskatchewan. For information on all the winners, click here.